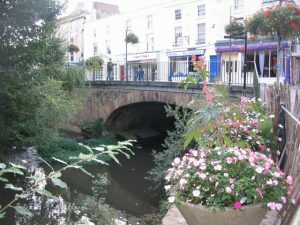 Our clients had won a property at auction in the town of Frome in Somerset, which they intended to sell on, on the completion of a comprehensive renovation project. The purchase was required to be completed within 14 days, however at the time of the auction they did not have the funds readily available to make the initial purchase, having not sold some assets in time to fund the project. In order to complete the loan we used one of the individuals investment properties as additional security. This meant that the overall loan to value of the deal could therefore be reduced, meaning we could effectively fund the purchase at 100%. Therefore the clients could then hold back the funds they needed to complete the renovation on the property. Once completed, the property was marketed and subsequently sold at a profit to an investor, then allowing them to redeemed the loan. Do you require auction finance? For our full range of specialist finance options and products call our Specialist Lending team on 01249 474956.